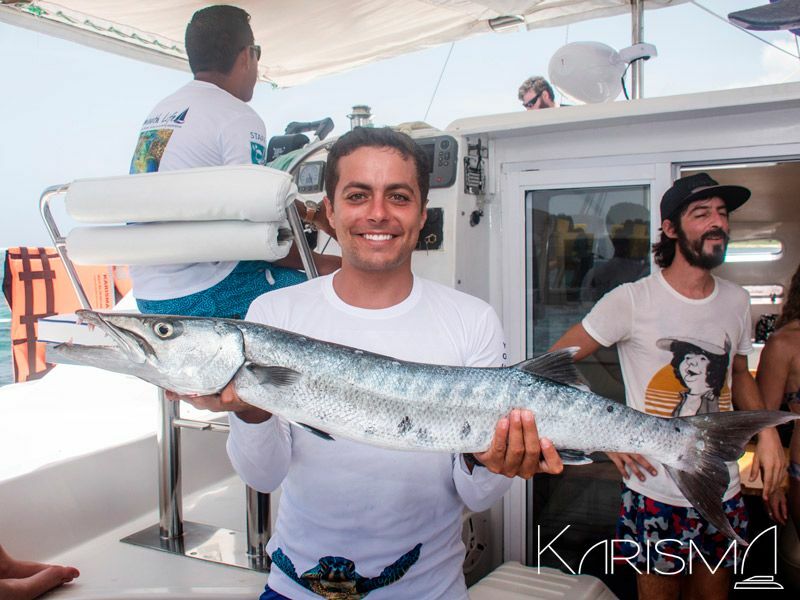 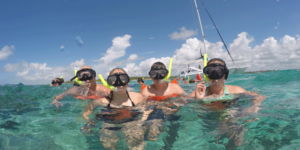 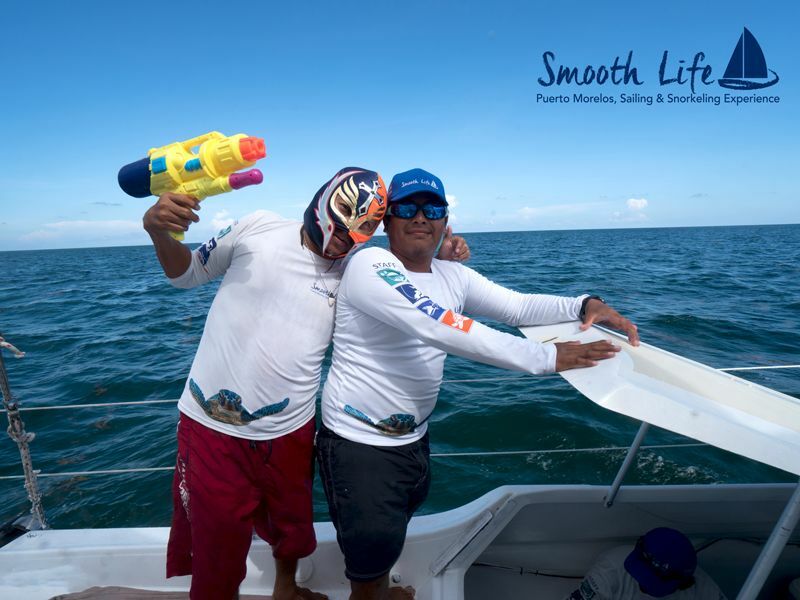 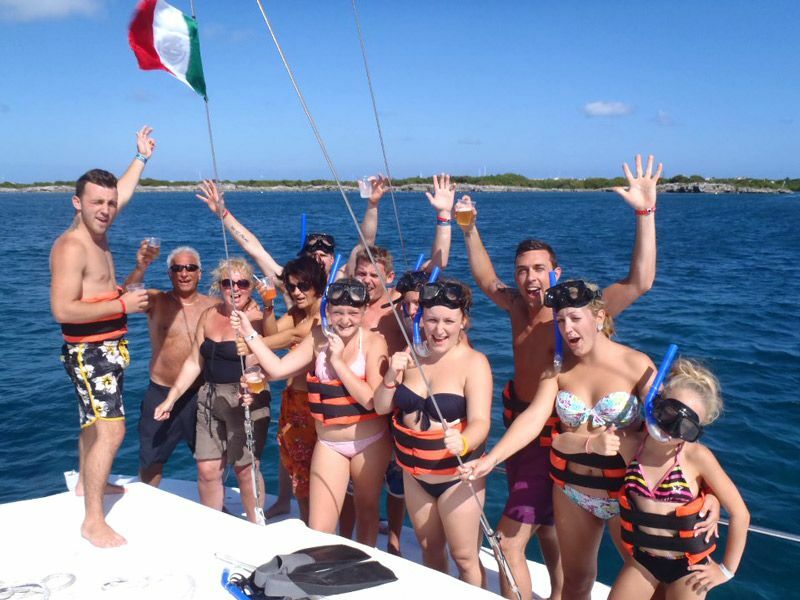 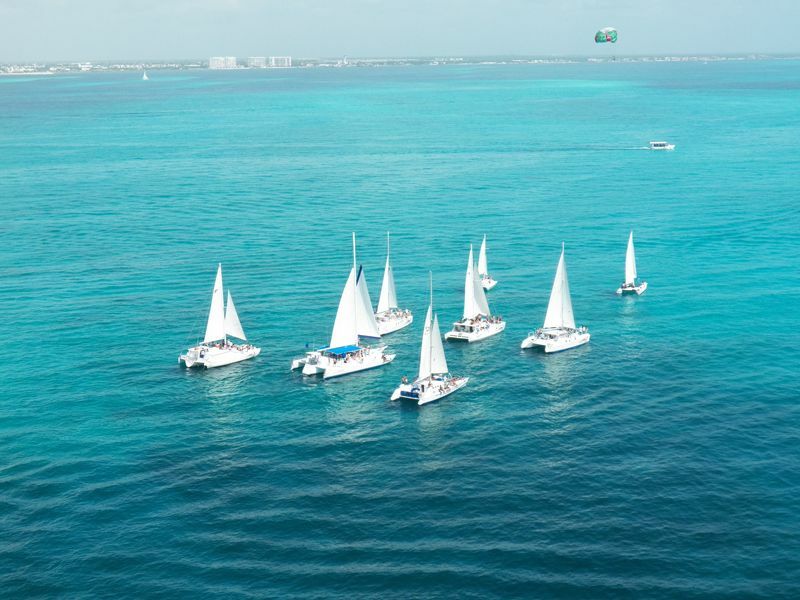 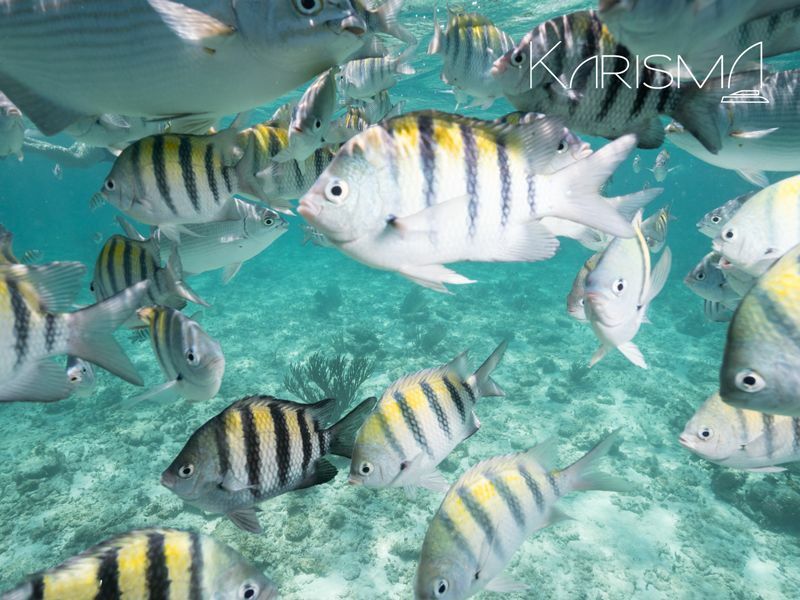 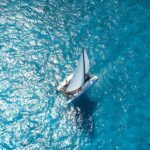 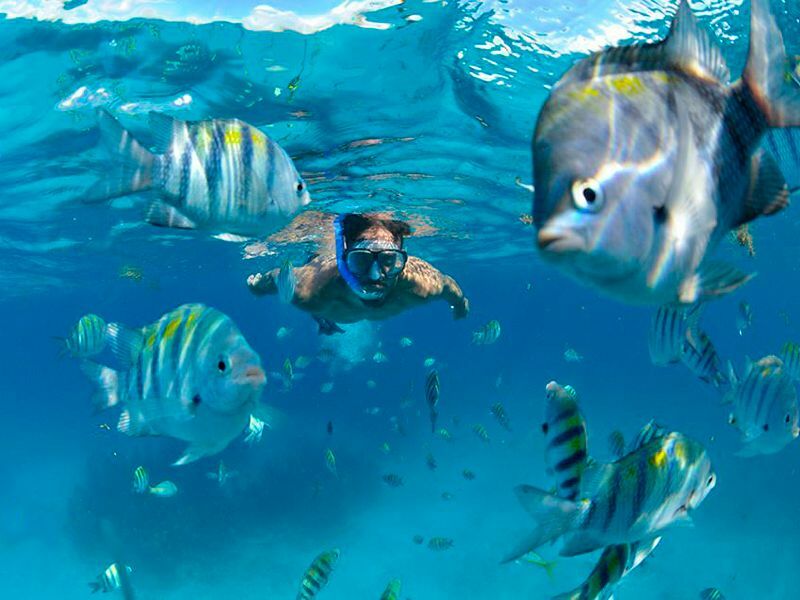 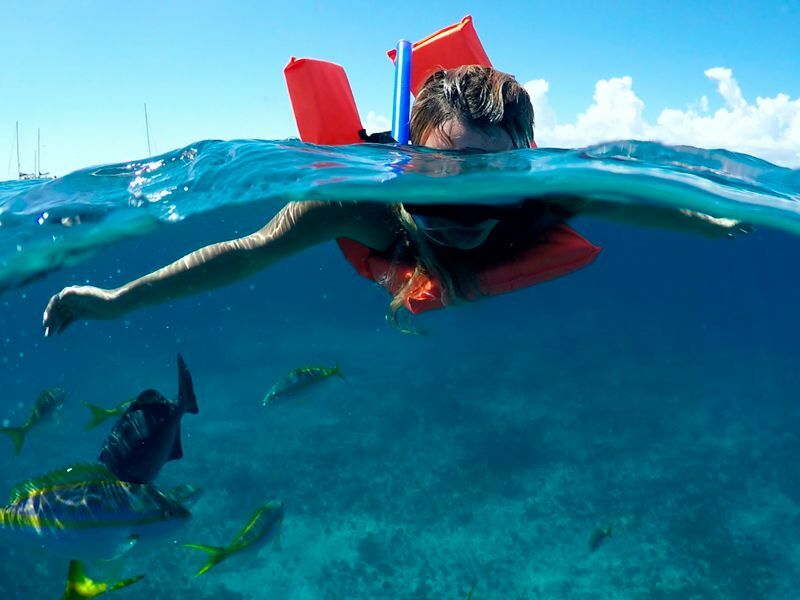 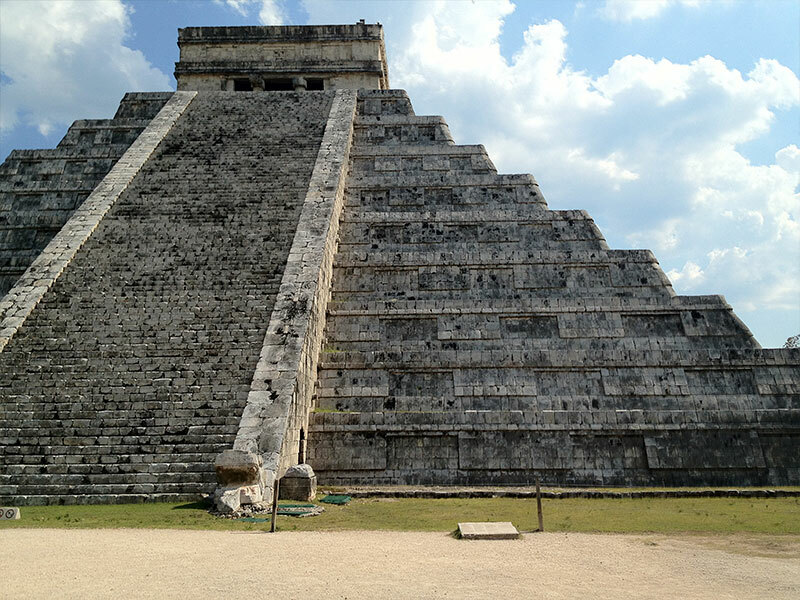 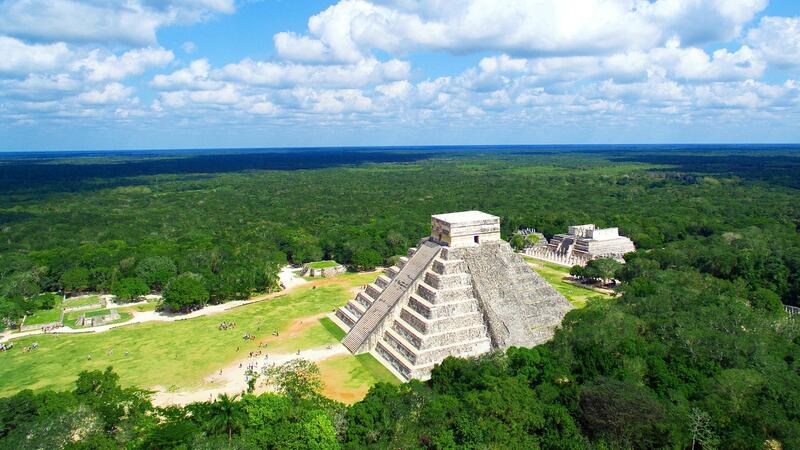 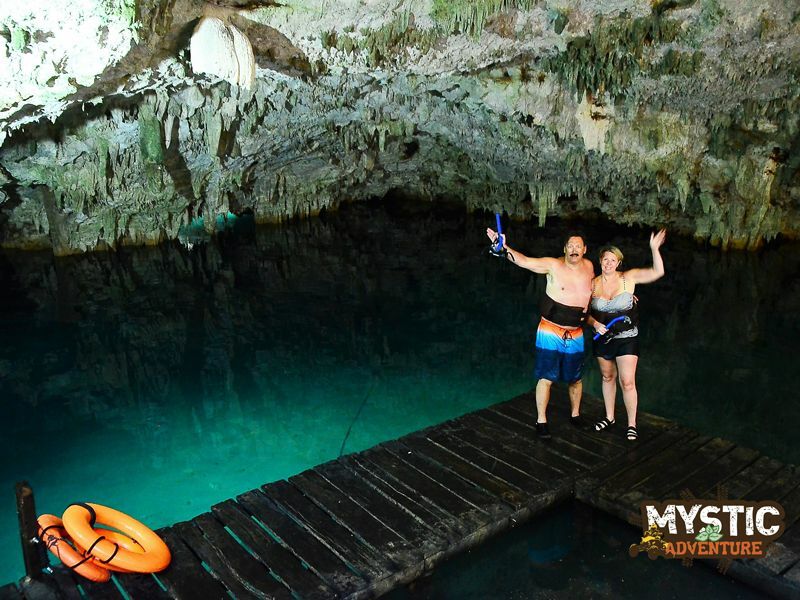 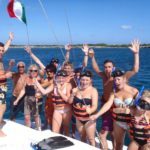 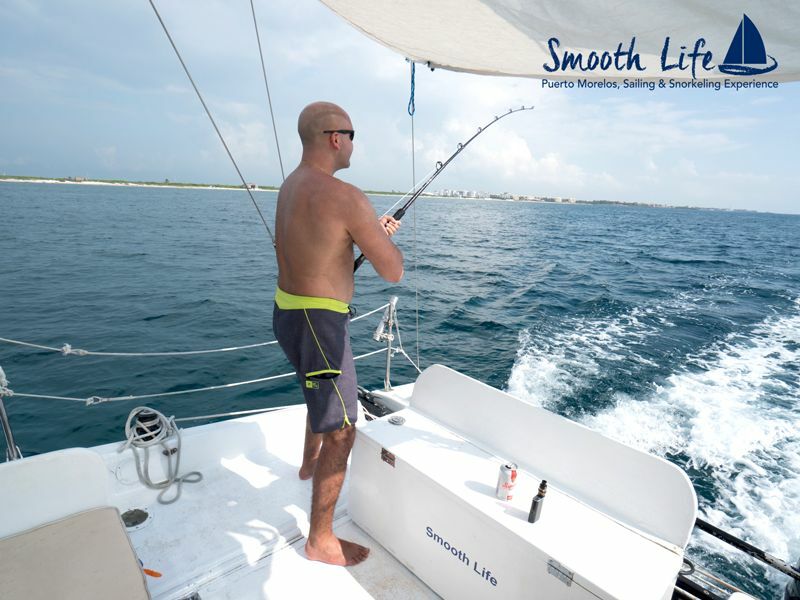 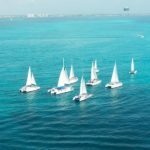 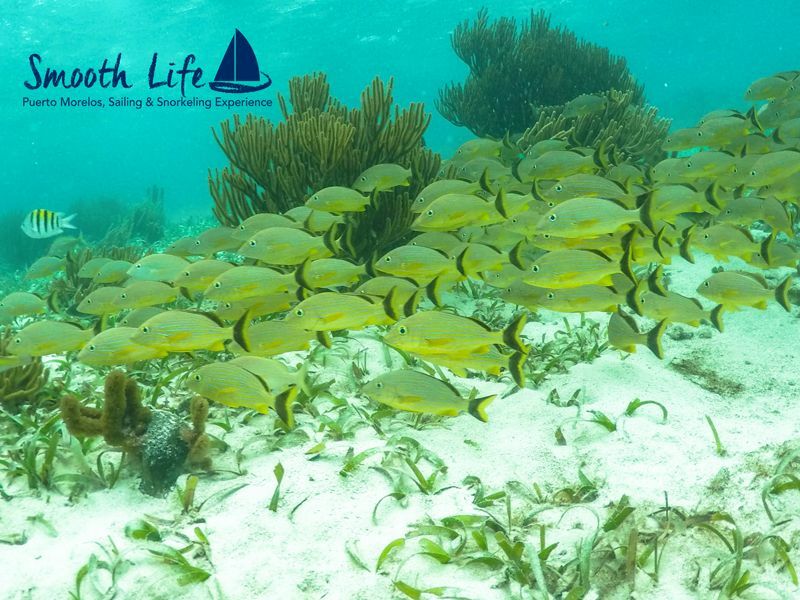 DISCOVER AMAZING ACTIVITIES IN CANCUN & THE RIVIERA MAYA! 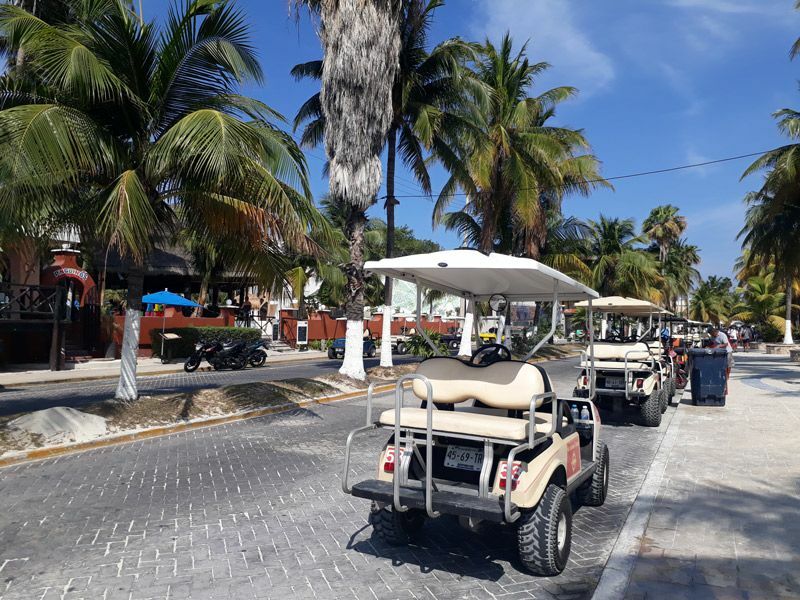 Enjoy a personalized & exclusive experience with round ground transportation from your hotel, without stops at other resorts & above all flexible schedules, Itineraries without long lines & crowds. 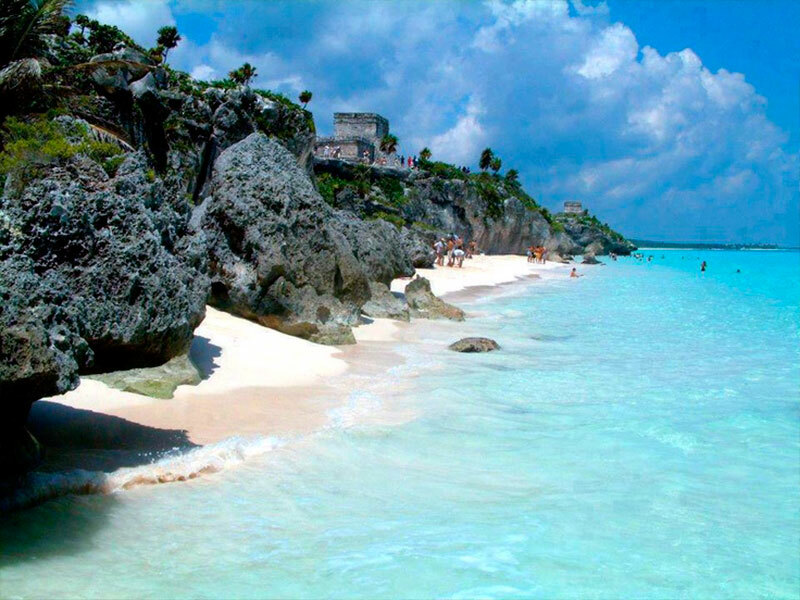 Daily departures from Cancun, Tulum & Playa del Carmen. 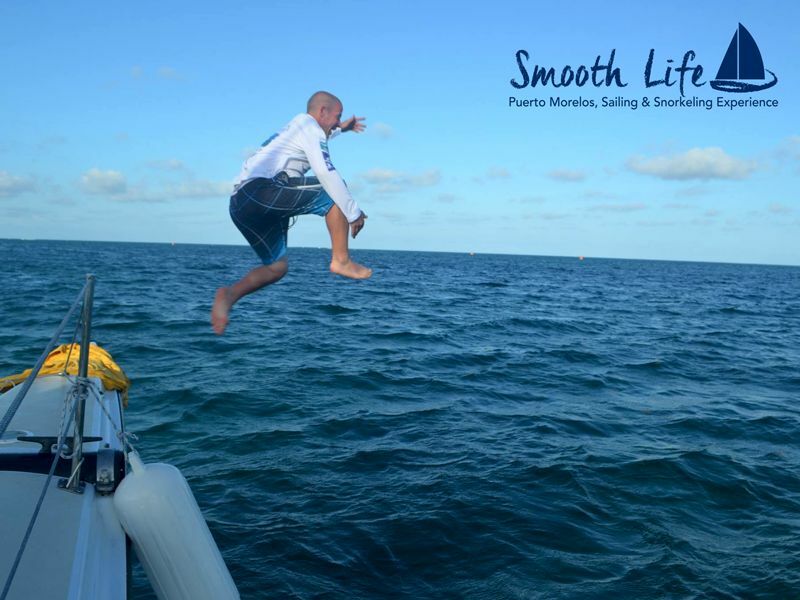 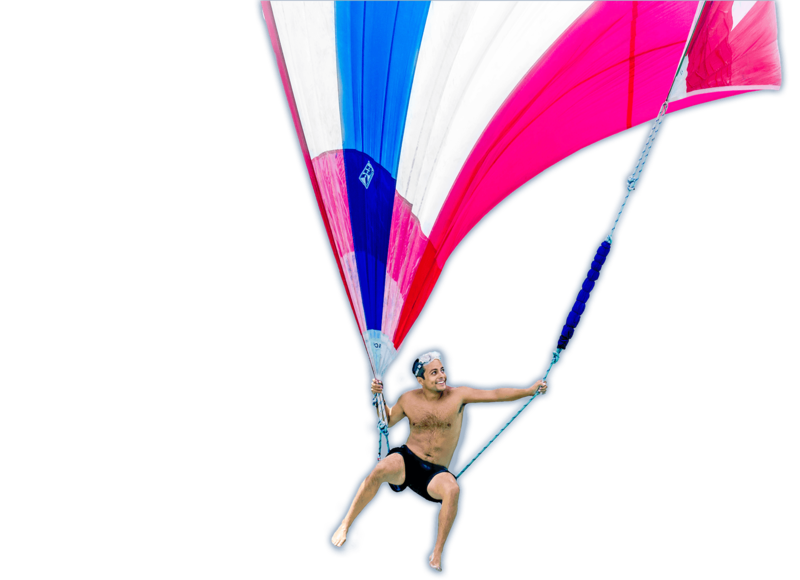 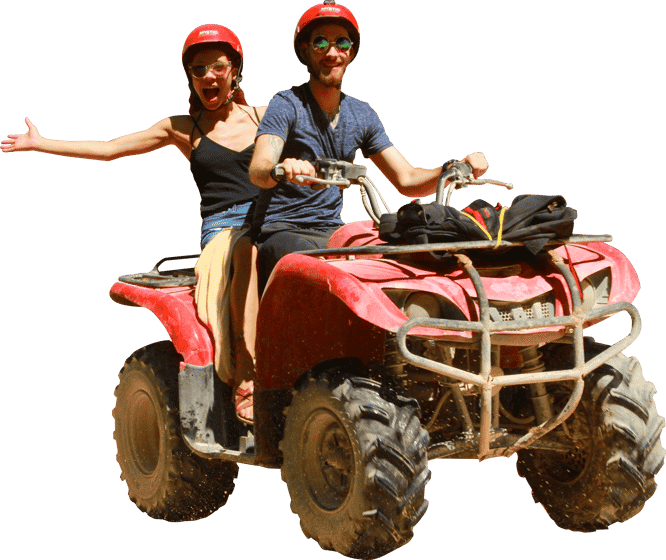 We offer a purchase warranty, safety in all activities and a lot of fun. 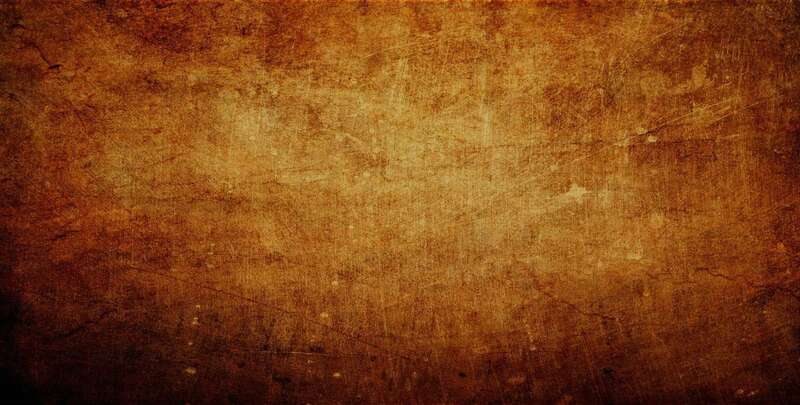 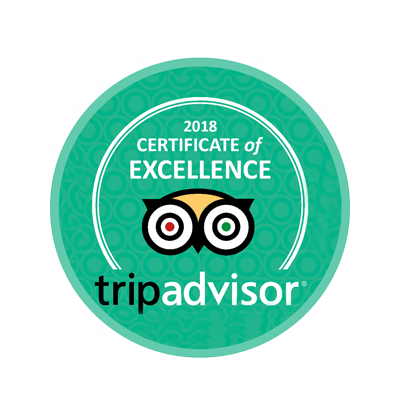 We guarantee you will have a great experience! 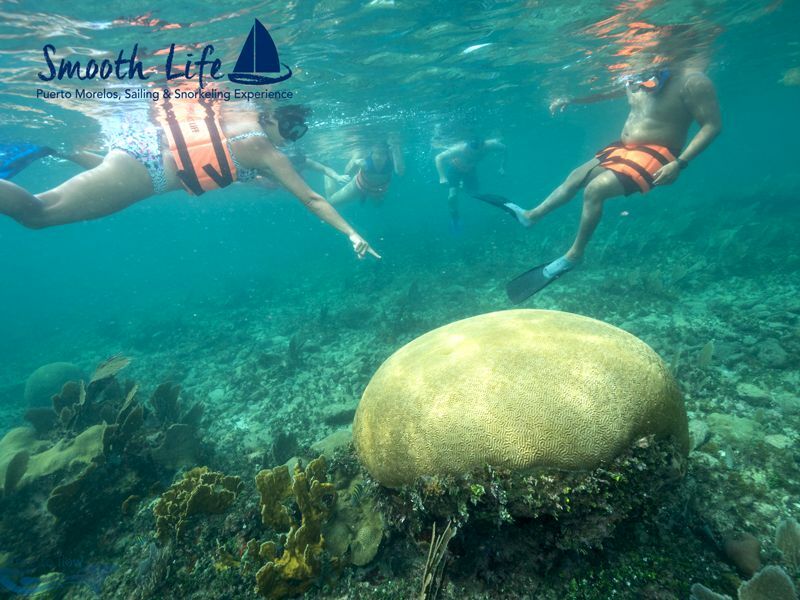 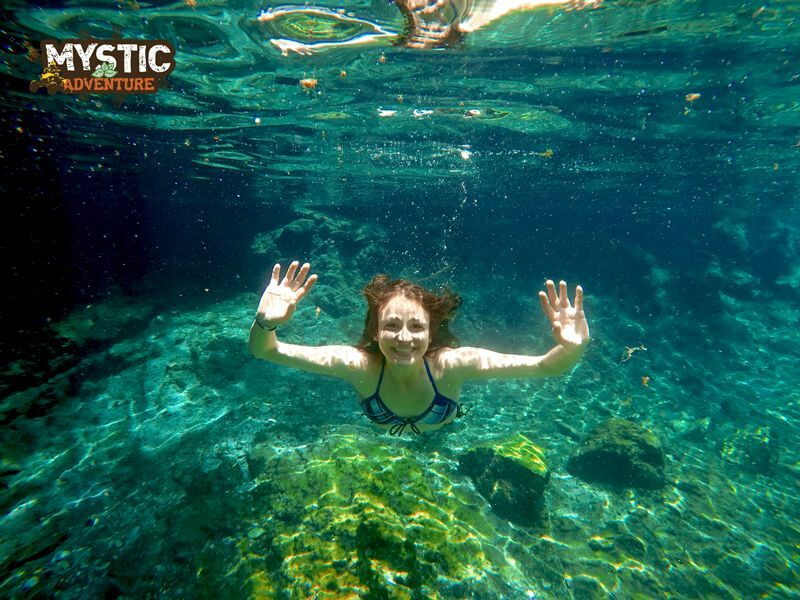 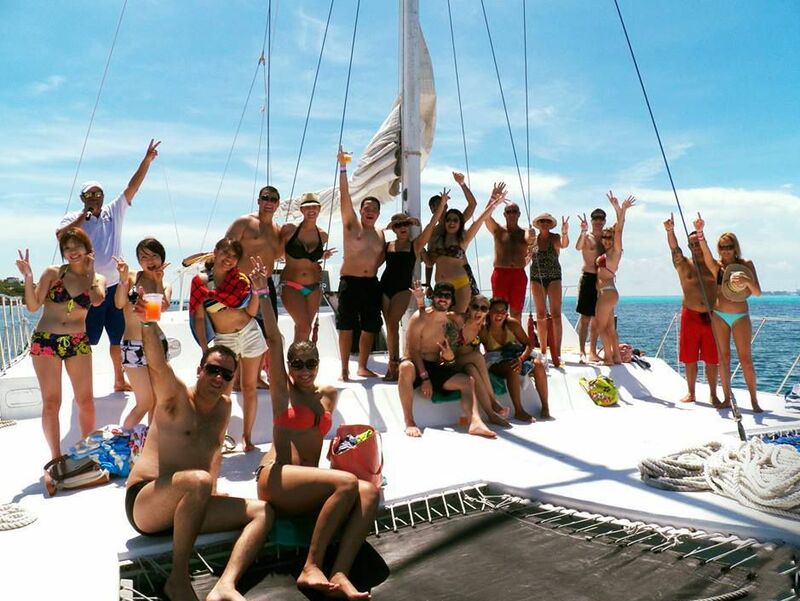 Explore all our private & daily regular tours and choose the adventure that you want to live! 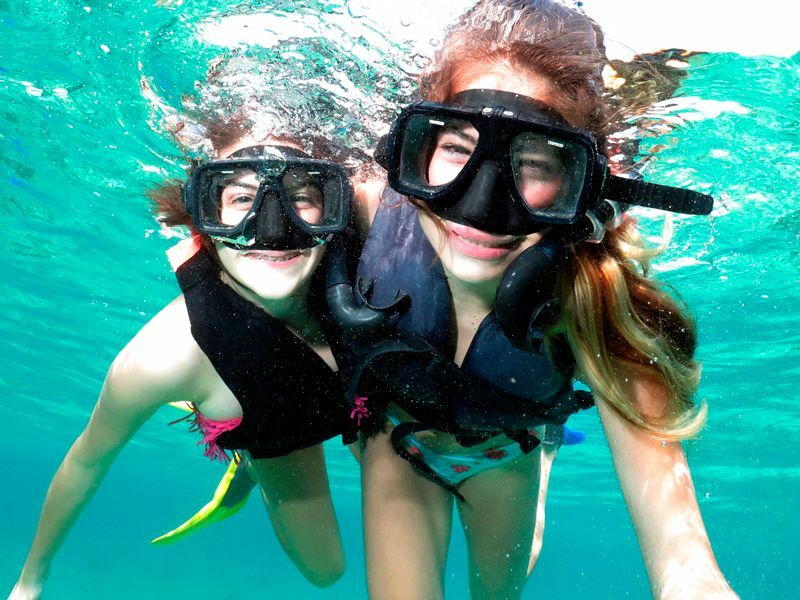 Traveling is always an adventure! 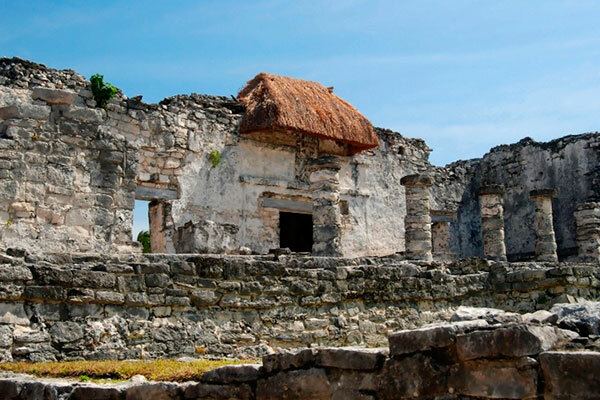 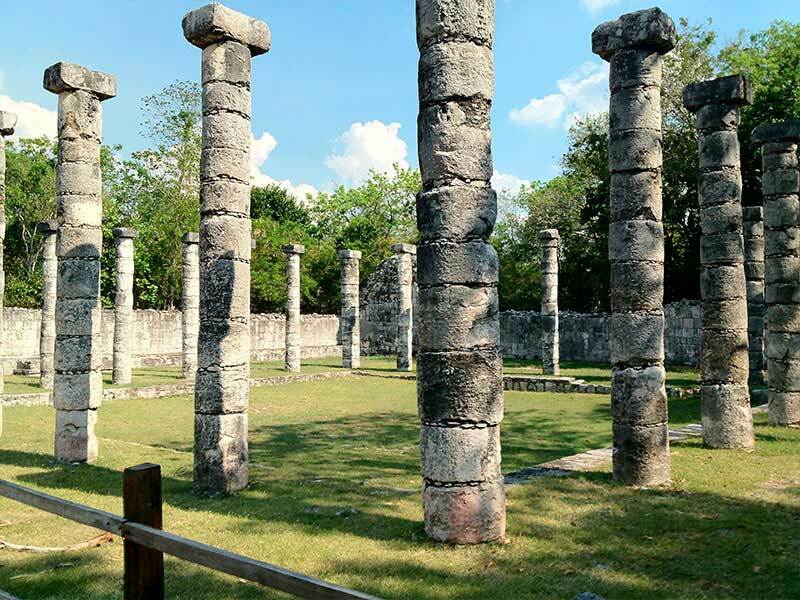 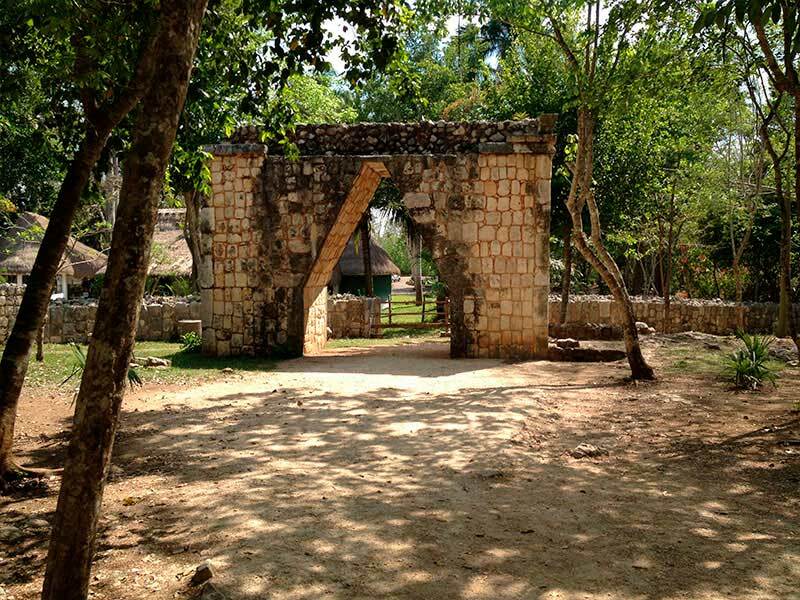 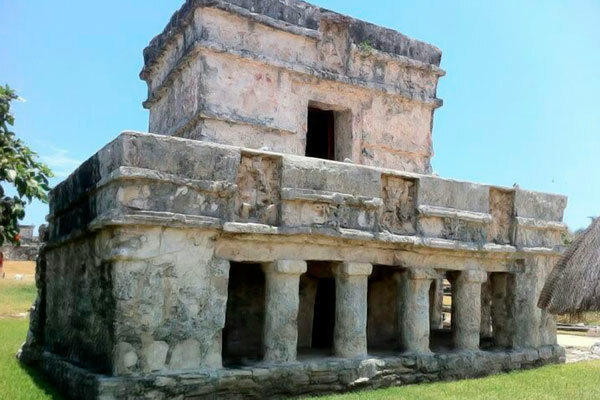 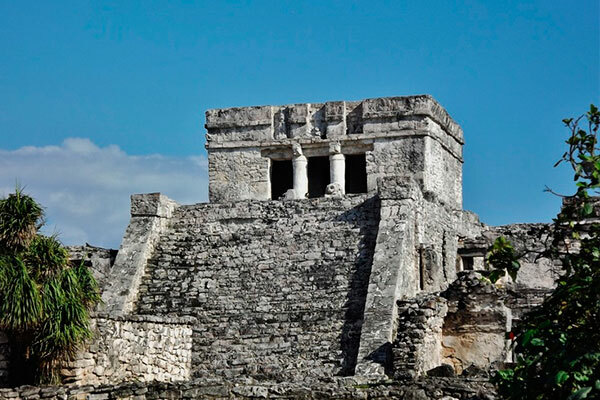 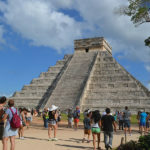 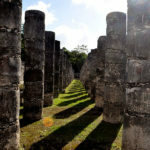 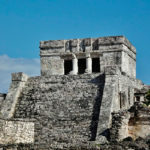 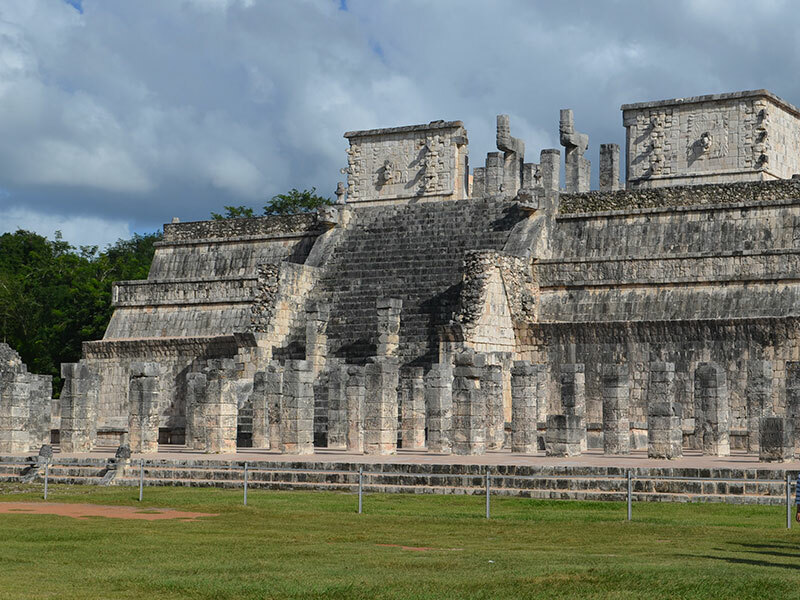 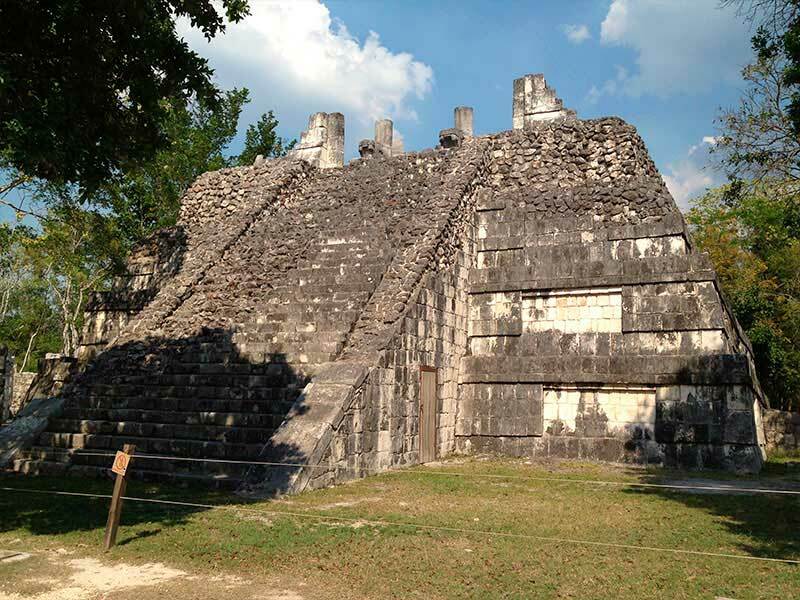 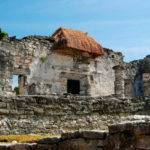 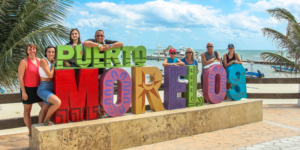 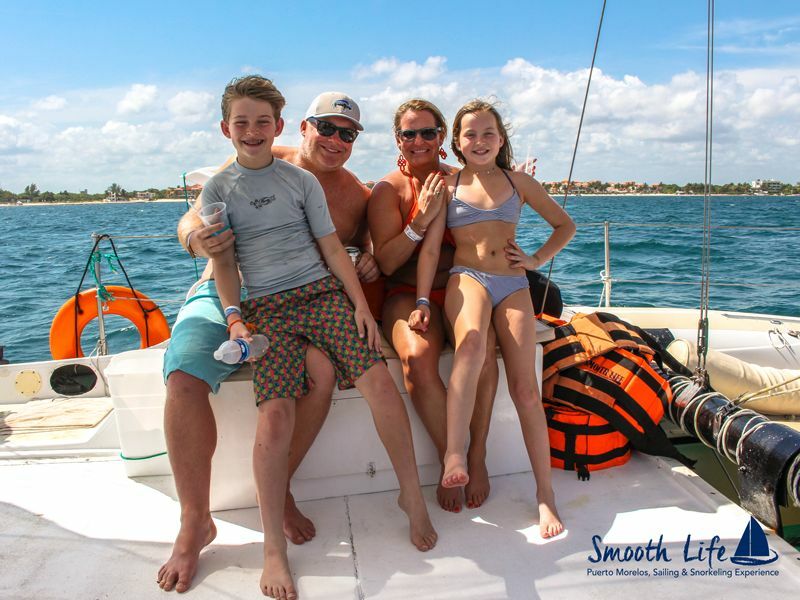 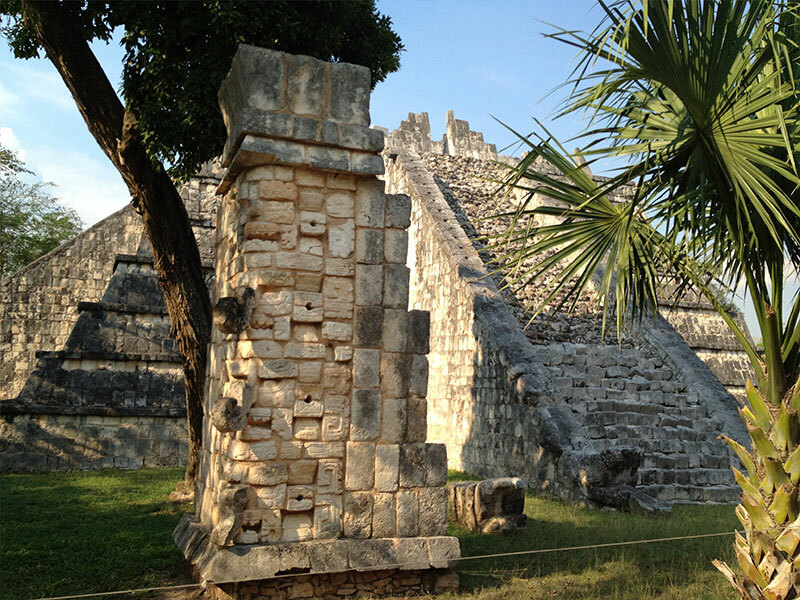 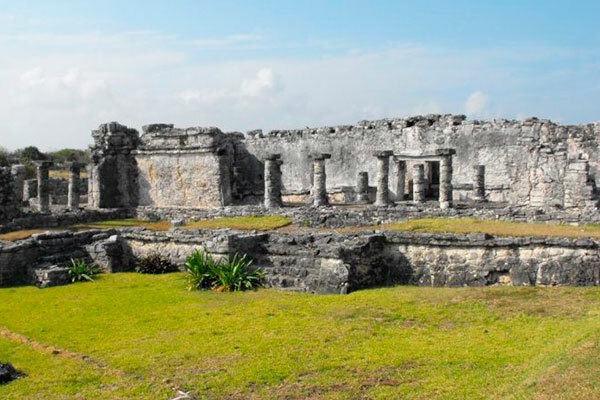 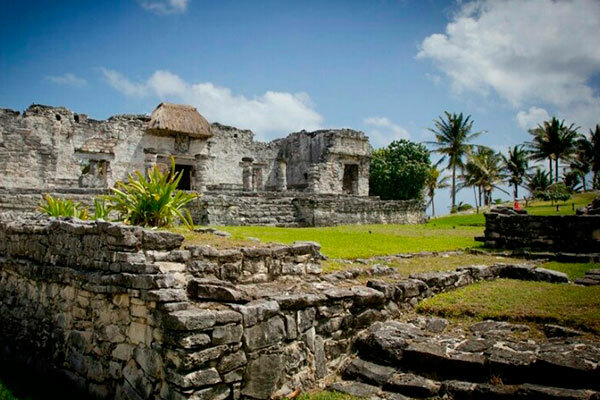 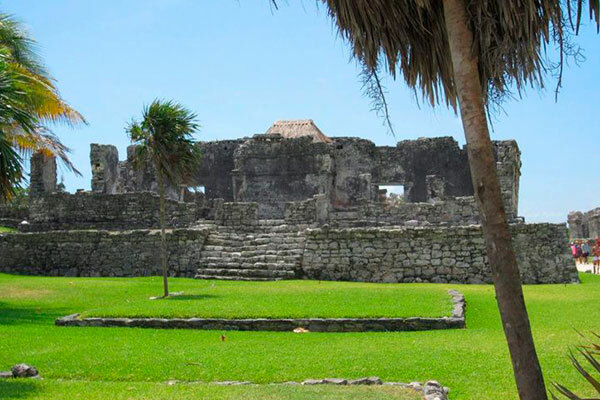 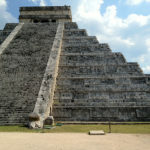 Enjoy a day out exploring the Riviera Maya in an air conditioned private minivan just for you, your family and friends. 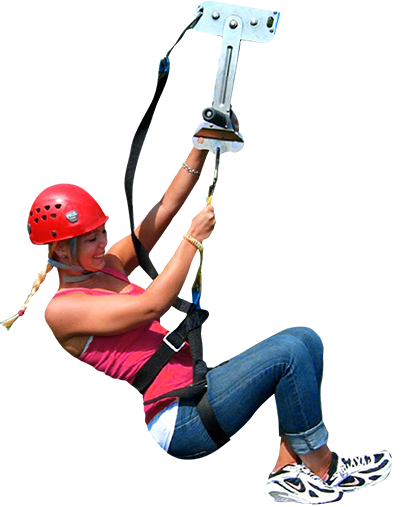 For that exclusive, private family, friends, wedding, party, romantic day out. 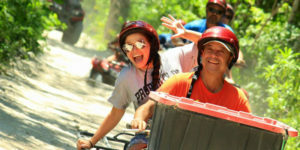 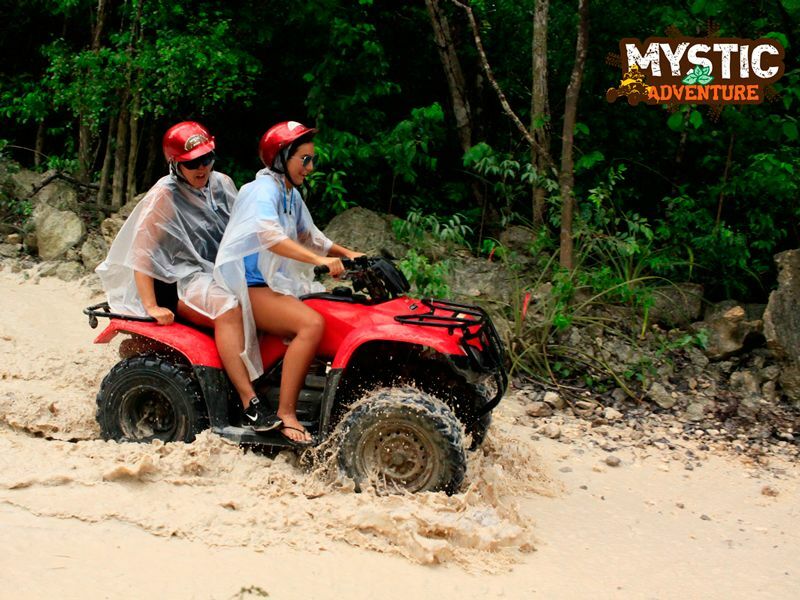 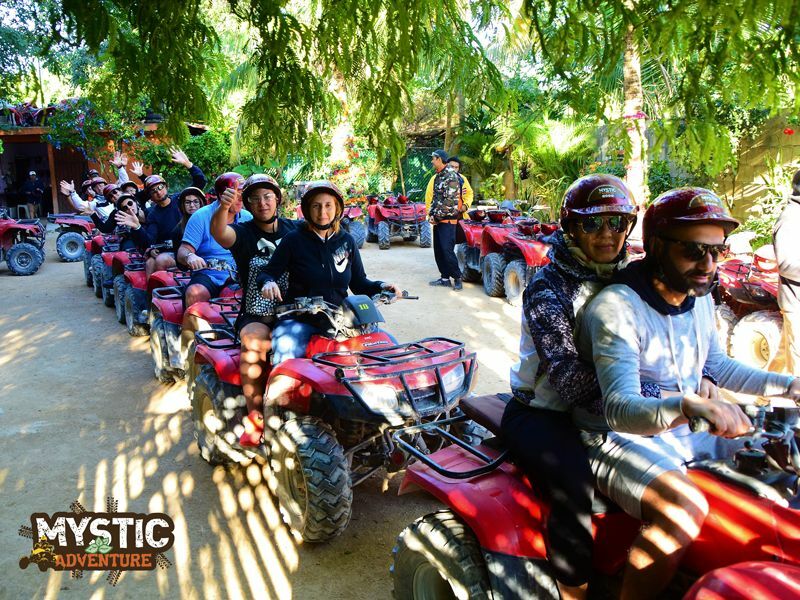 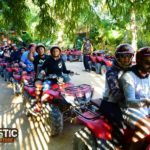 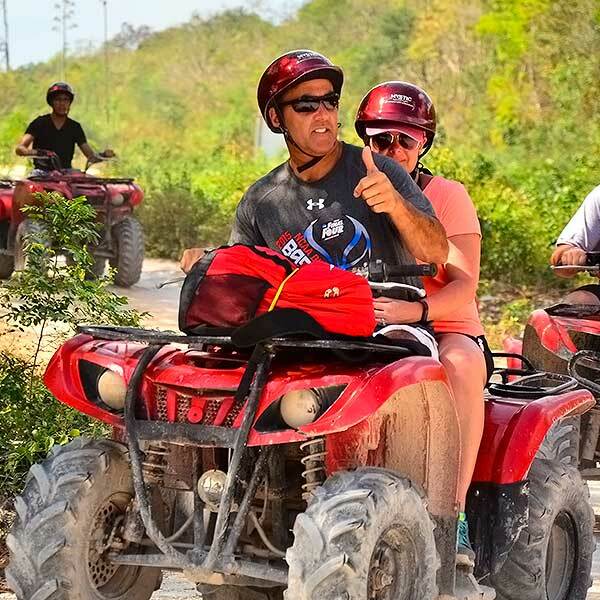 Half-day tour Atv’s, ziplines, cenotes, Tulum. 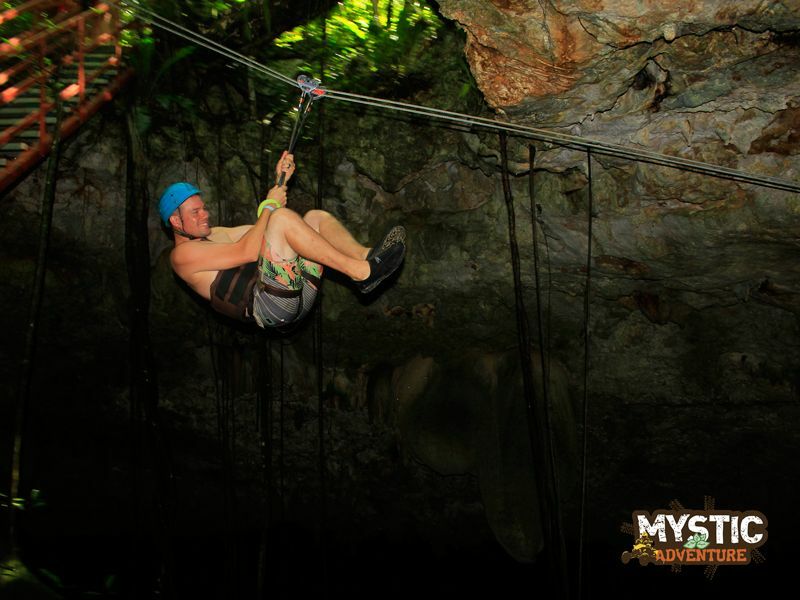 A unique experience in the heart of the jungle. 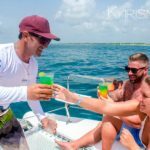 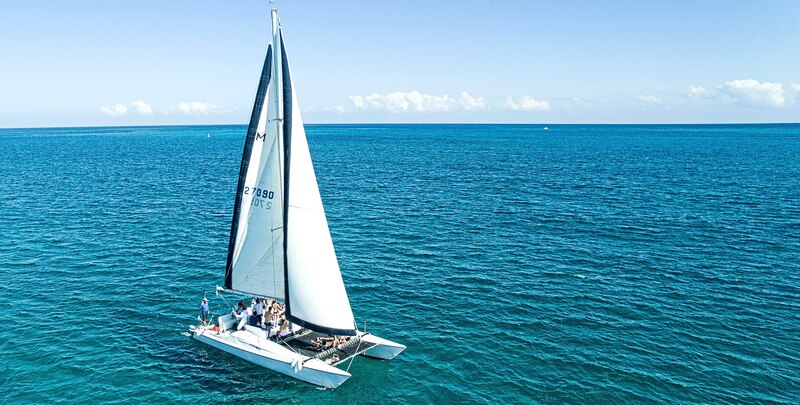 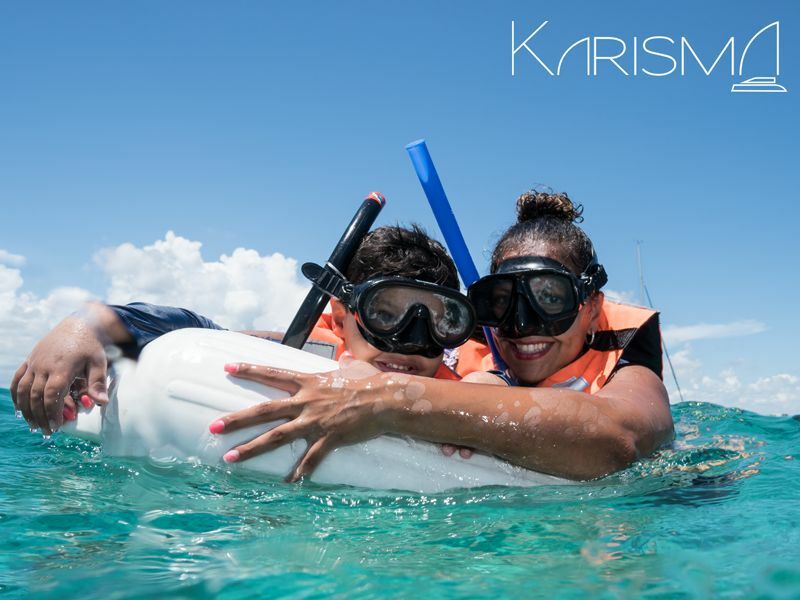 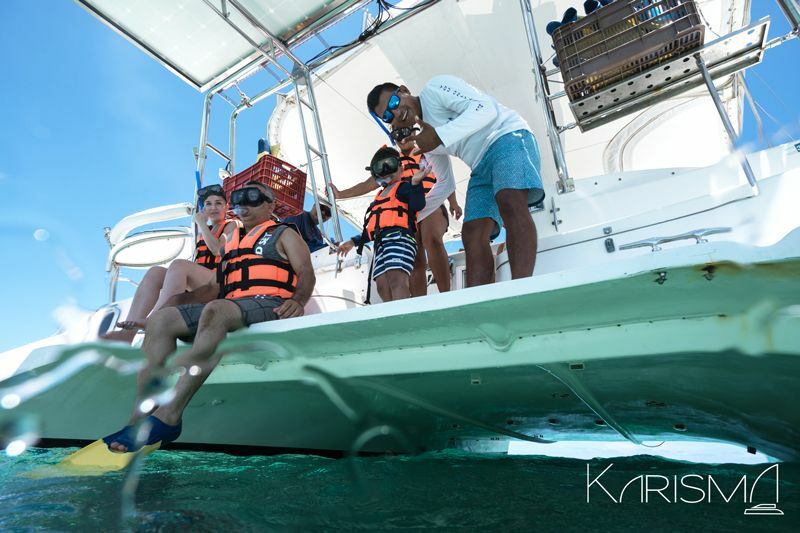 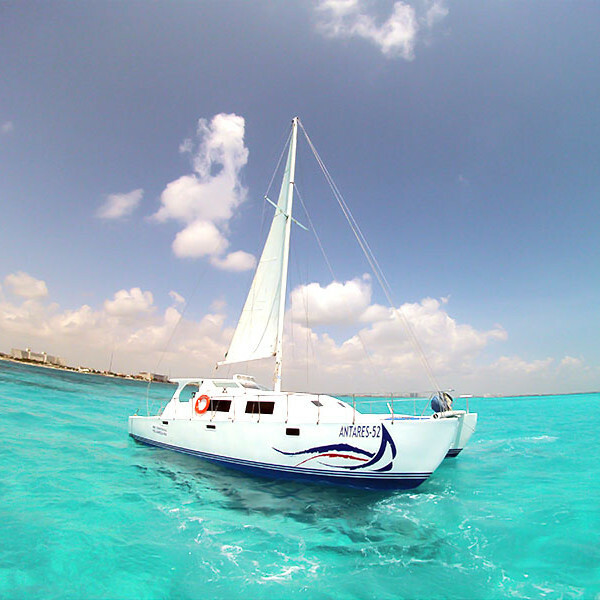 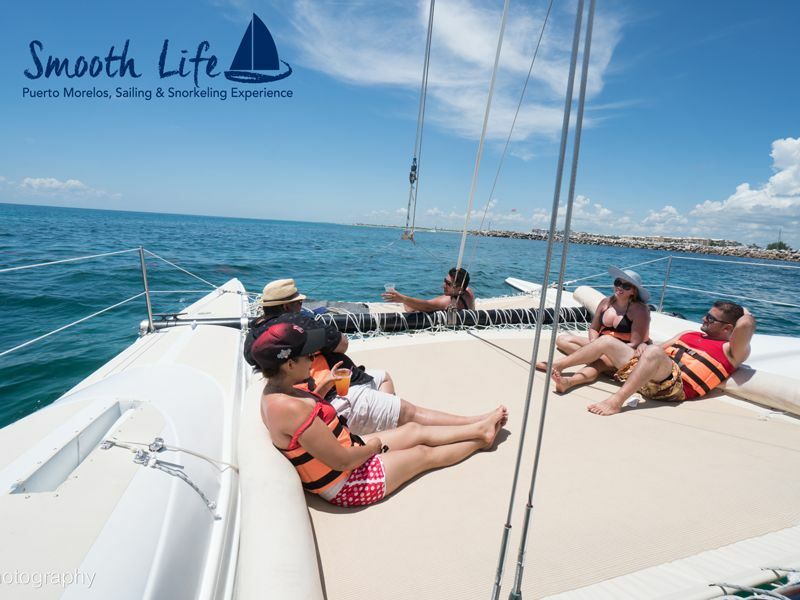 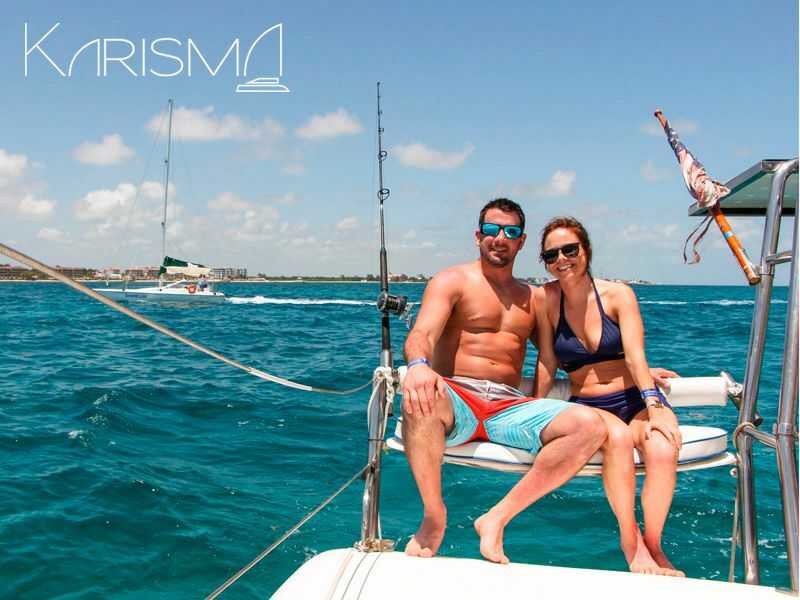 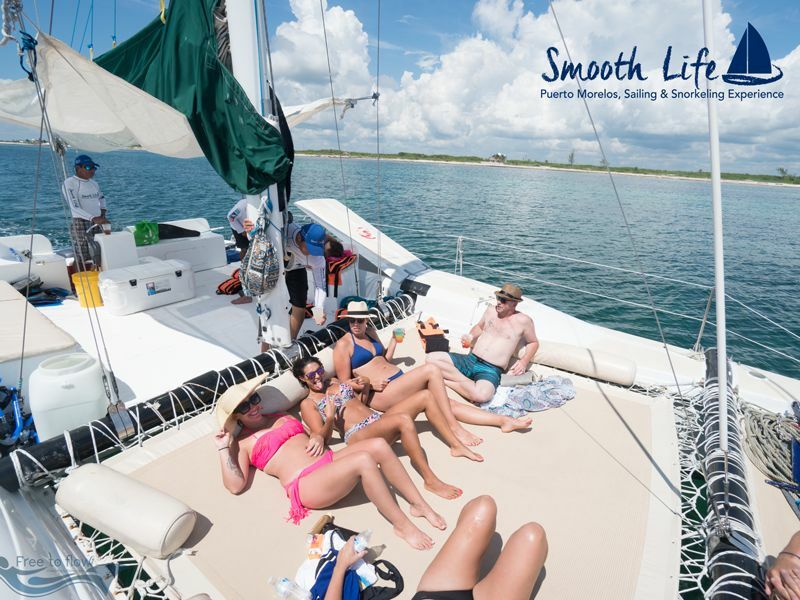 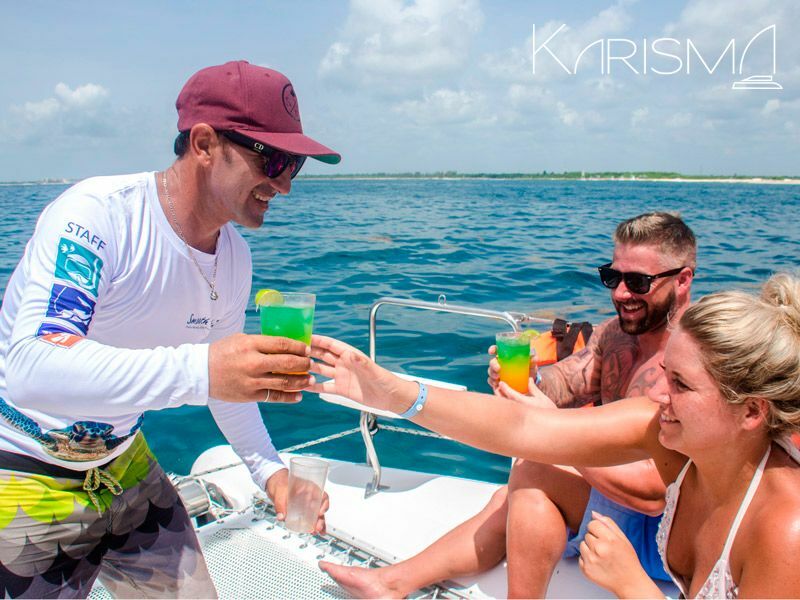 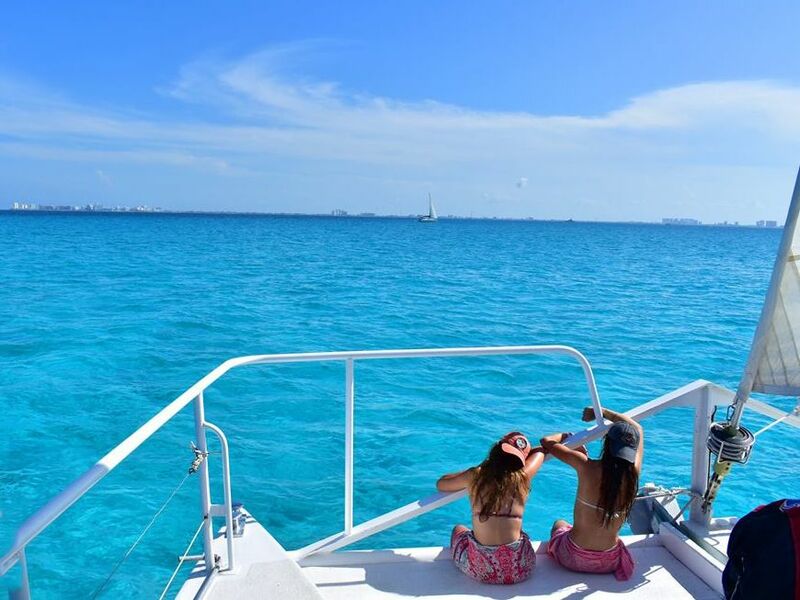 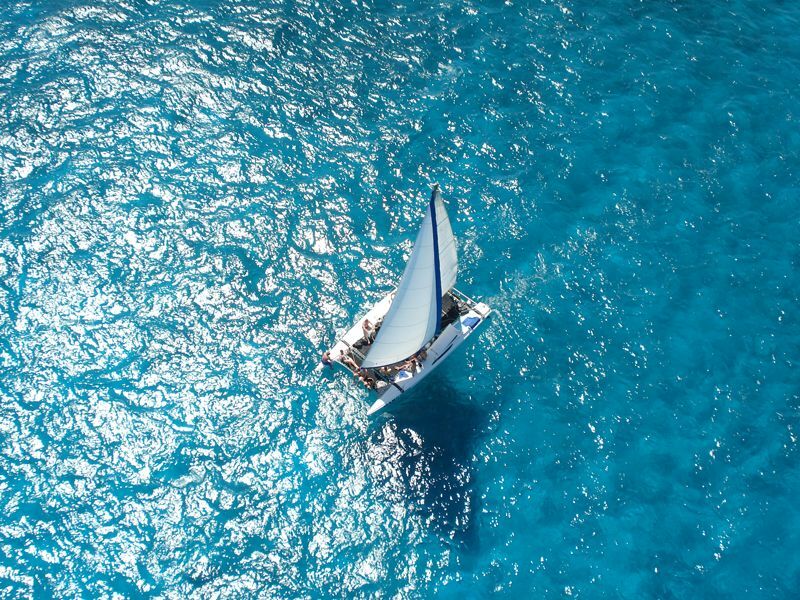 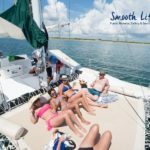 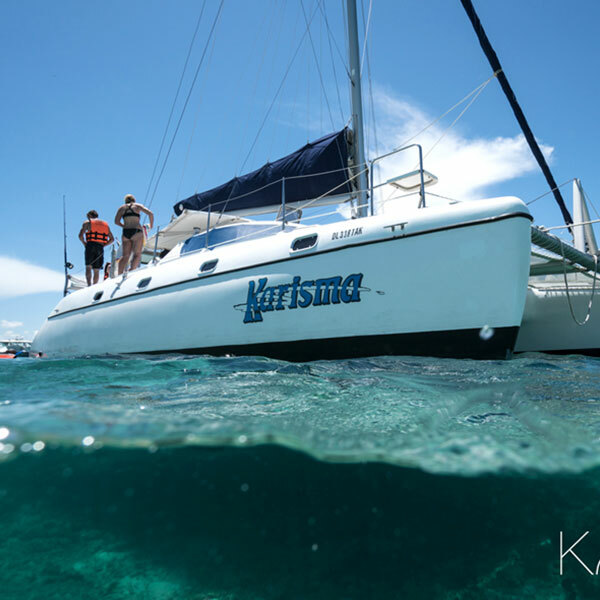 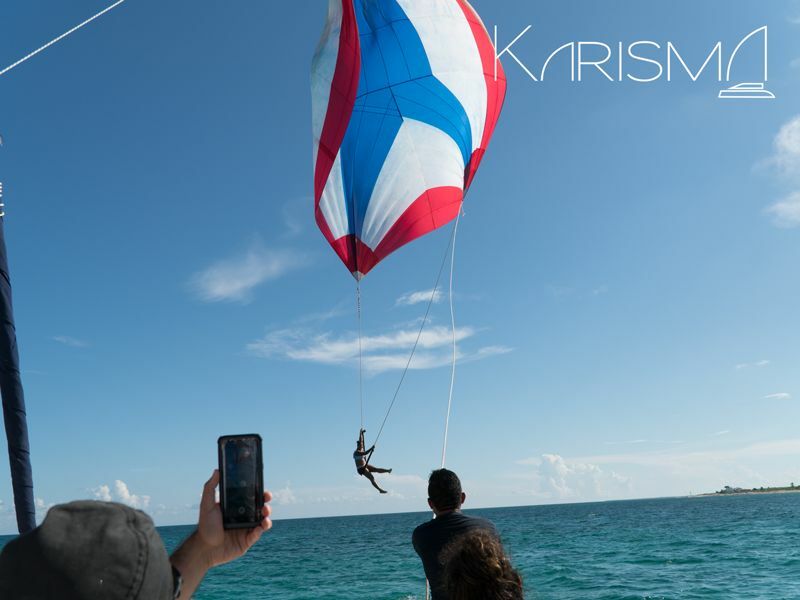 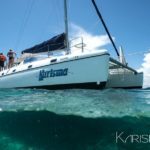 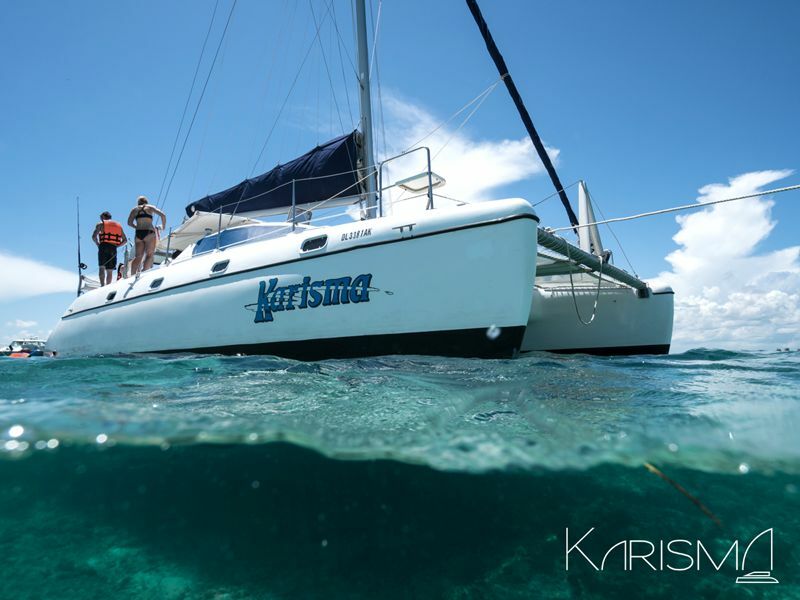 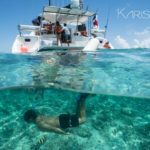 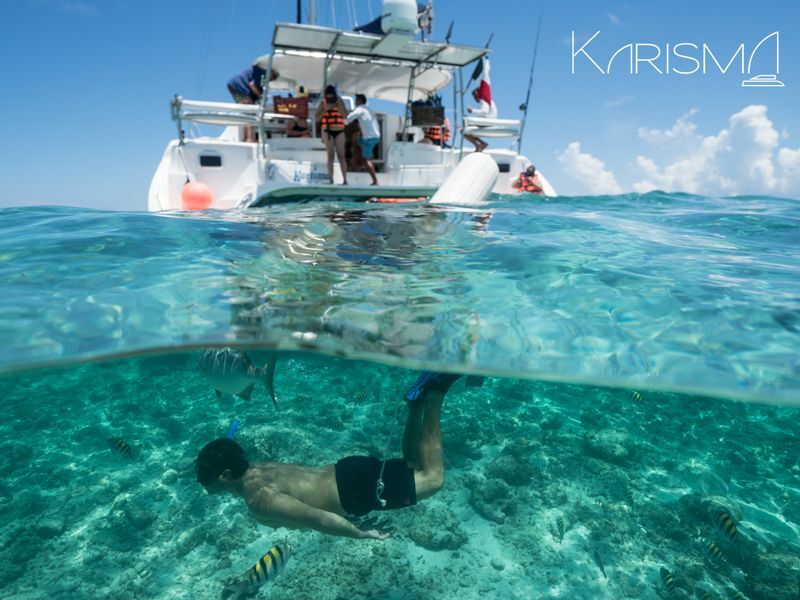 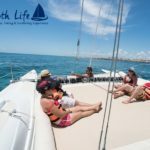 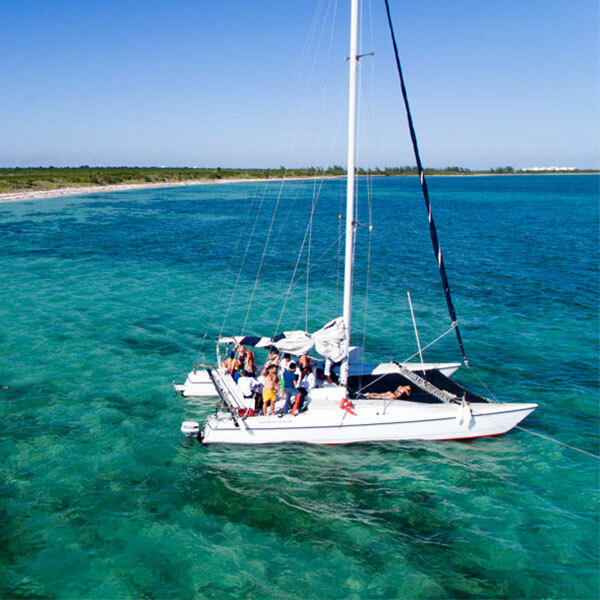 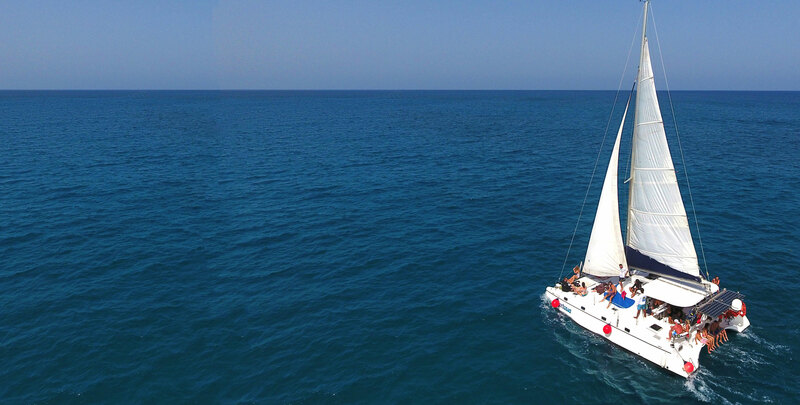 Enjoy an incredible experience on board this comfortable catamaran. 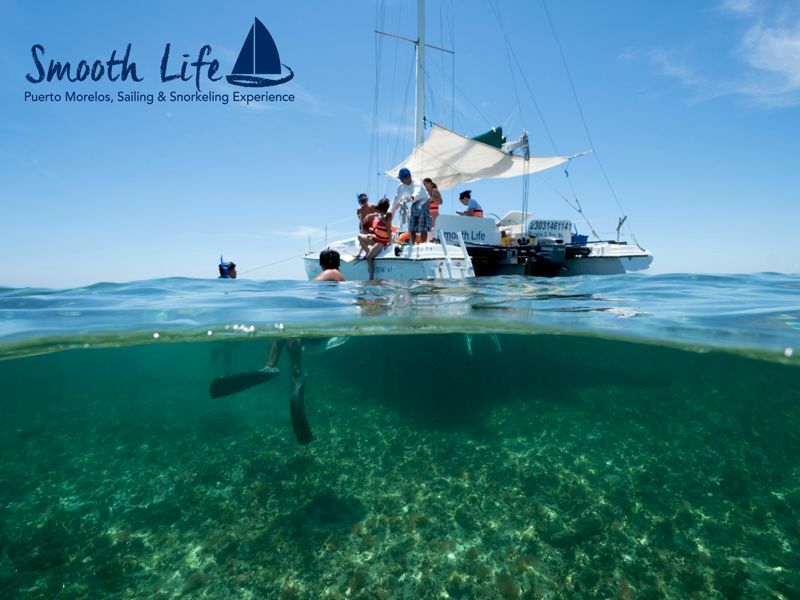 Subscribe to our monthly discounts newsletter and take advantage of our SPECIAL OFFERS before anyone alse!!! 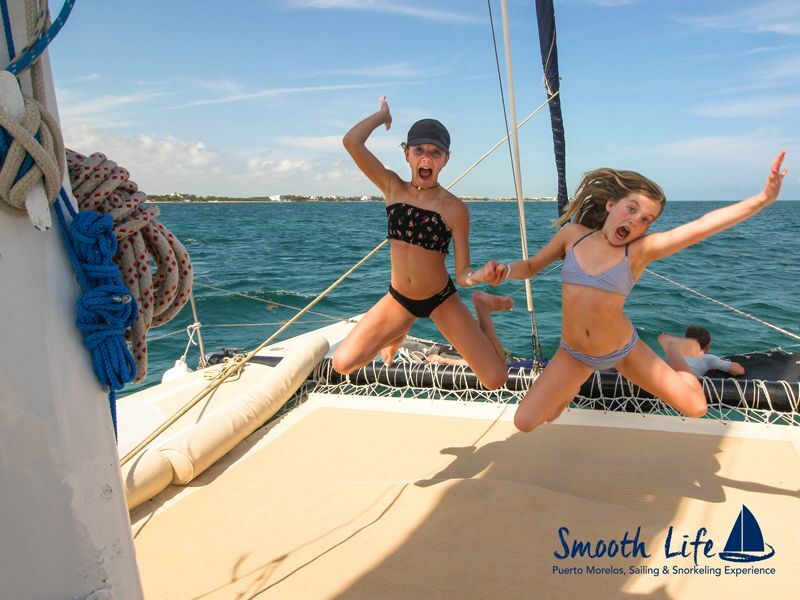 Summer is officially here! 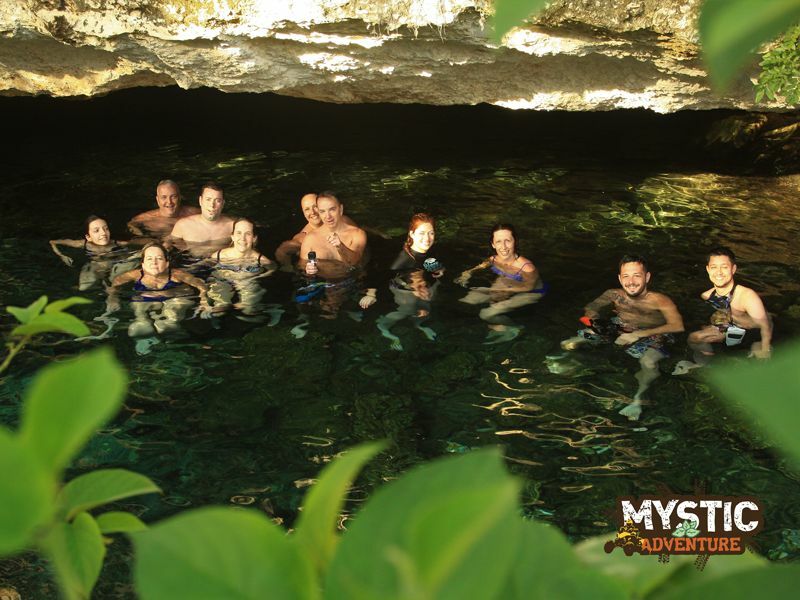 So you can´t miss the opportunity of living amazing adventures while you´re traveling. 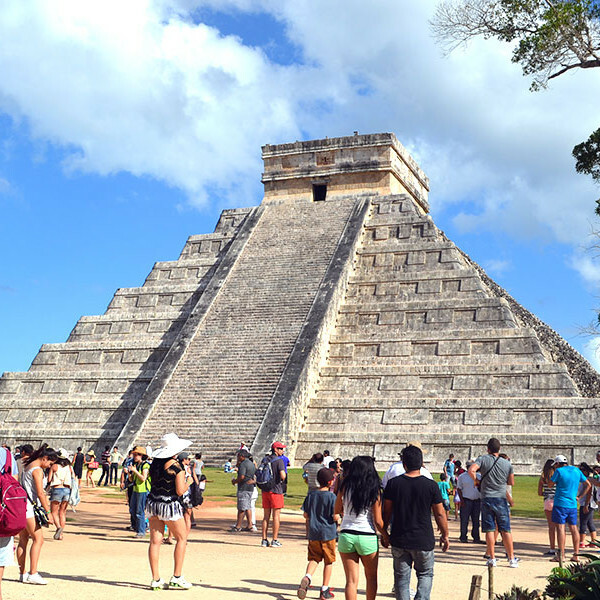 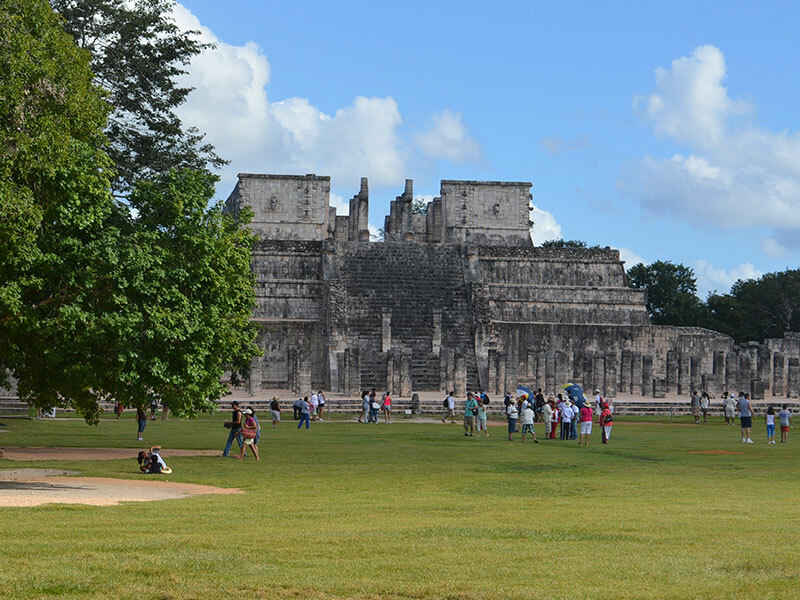 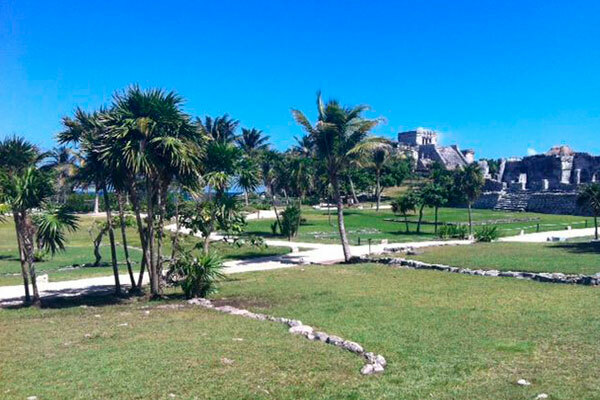 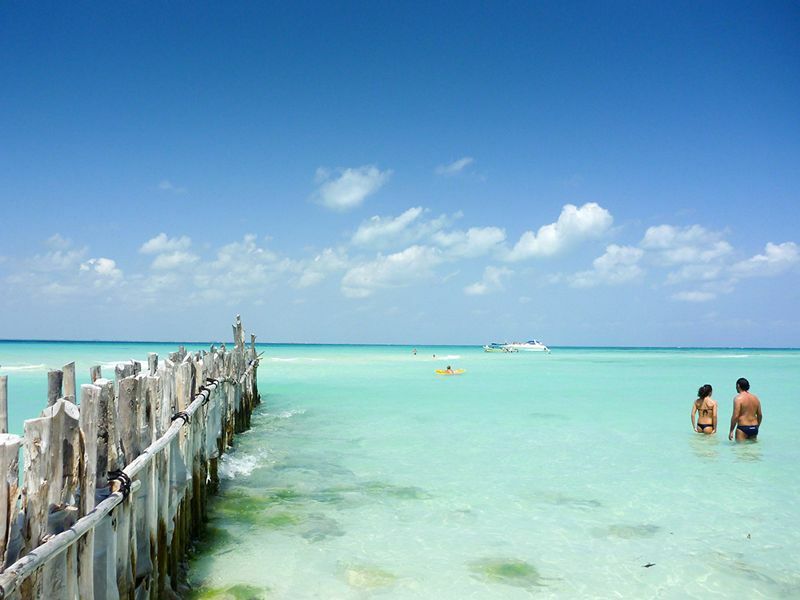 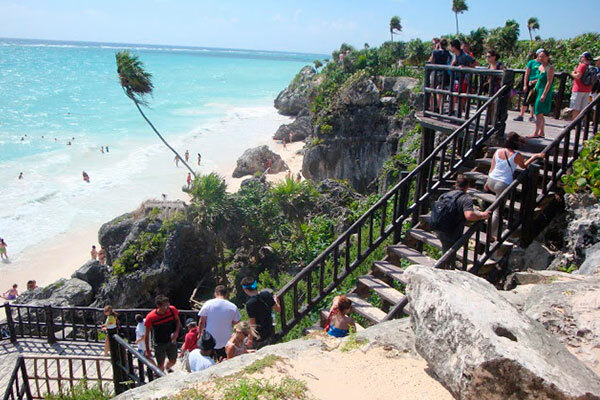 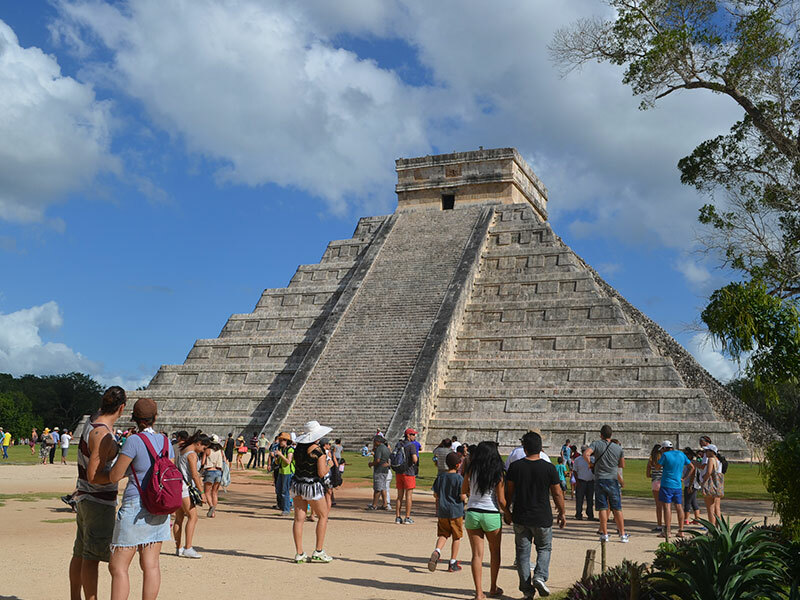 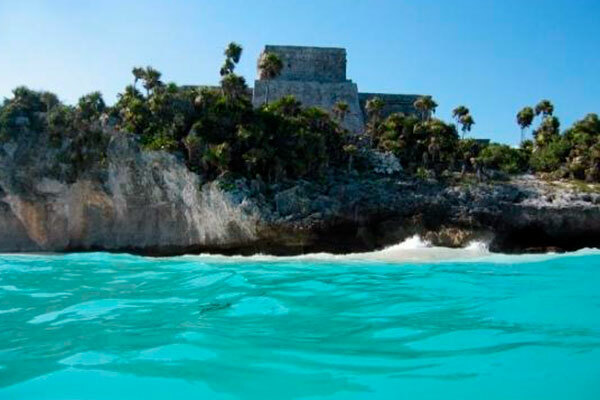 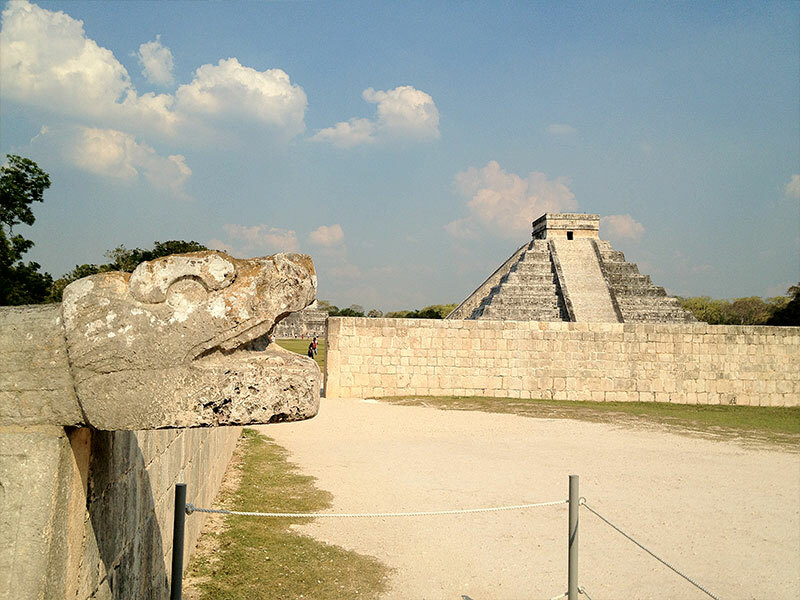 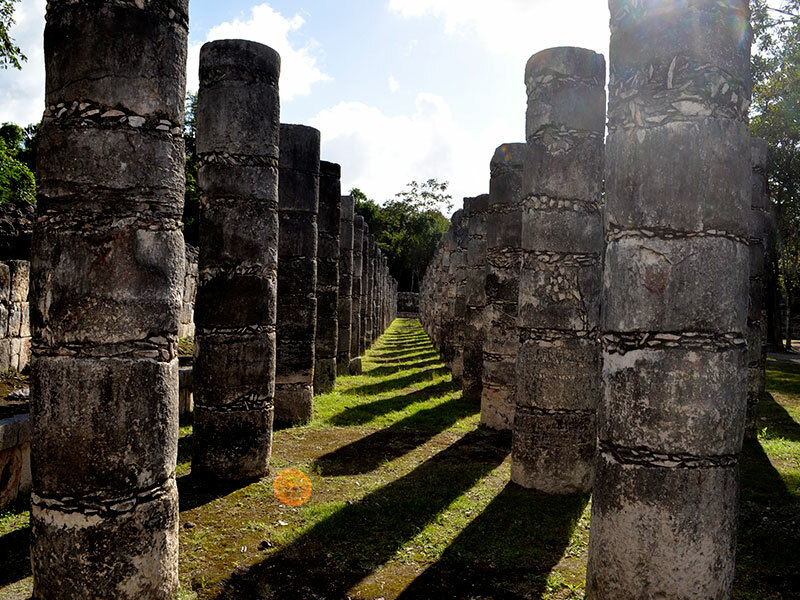 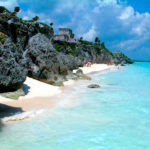 This week we will show you off different trips that you must live in Riviera Maya! 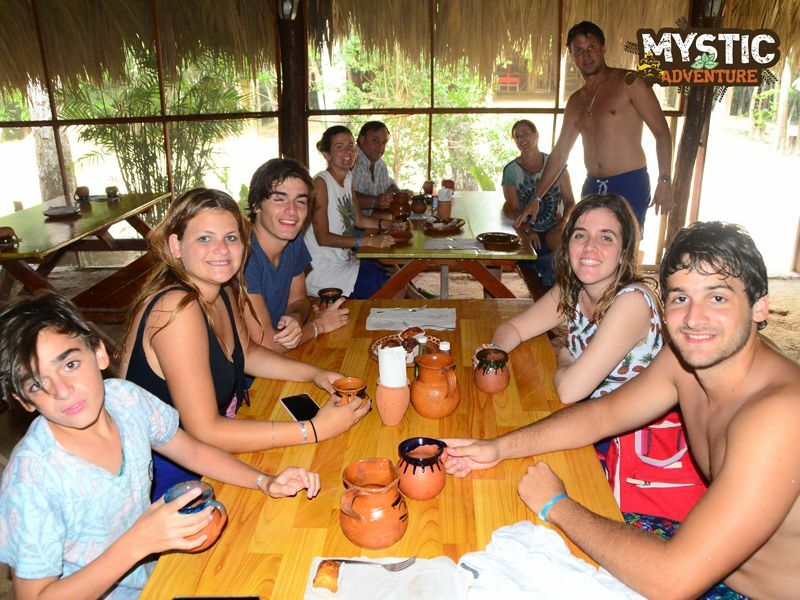 The order of the activities doesn´t matter a lot. 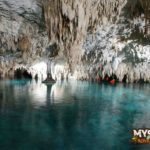 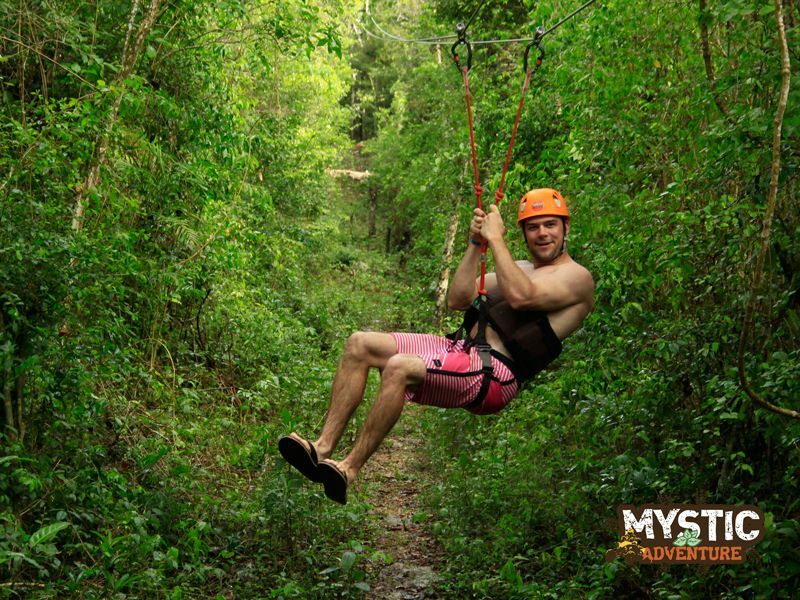 Mystic Adventure es un tour con consciencia ambiental; creemos que las atracciones turísticas no tienen que ser rivales del respeto a los animales y la naturaleza. 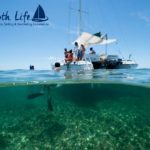 Solo es necesario entender la importancia de vivir en un mundo increíble lleno de biodiversidad. 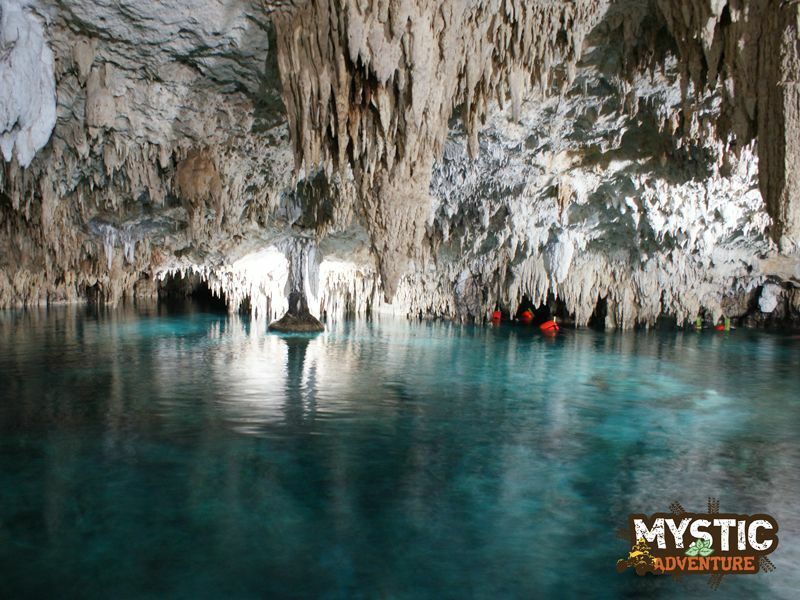 Address: Circuito Paseos del Mayab #10 Manzana 12 Lote 1 Reg 514 Paseos del Caribe, CP 77535, Cancún, Quintana Roo.